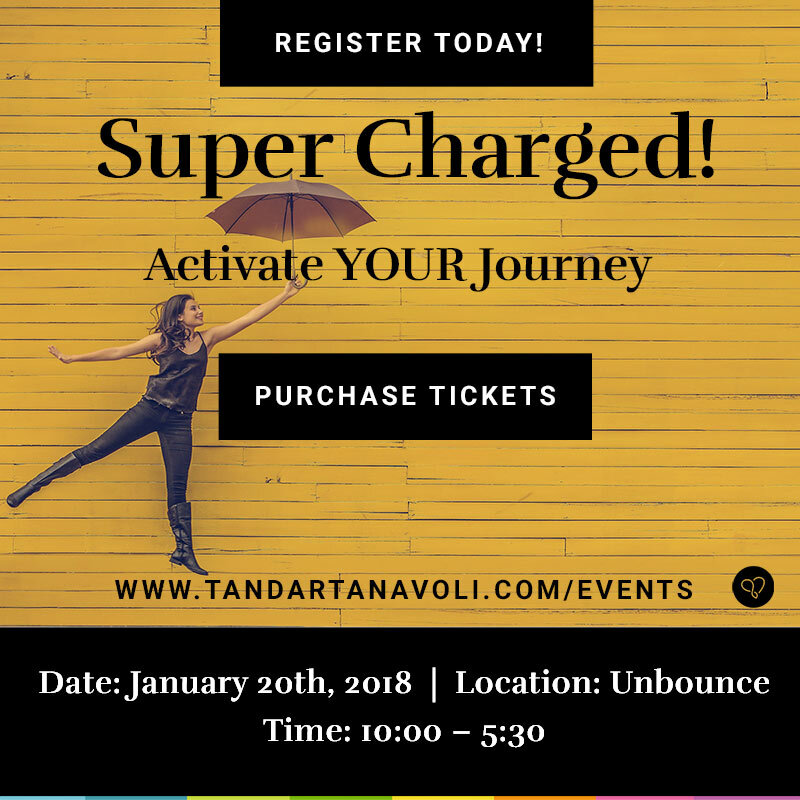 Tandar Tanavoli | Motivational & Life Coach - Scared Of Repeating Your Past Mistakes? Do you walk on eggshells around your own life? Does the unknown scare you so much that you need constant certainty so you won’t repeat your past mistakes? Having a hard time letting go, thinking: “What if I lose control and get hurt again?”? Do you feel trapped from living the same old habits because you’ve been burnt way too many times? When we go through the dark experiences of our lives, it’s hard to forget and just let go as if they never happened and jump right back in. Is there a way out of this fear? In fact, there are a few. So why is it so important to face such fears? Because if not dealt with, they will catch up with our present moments and affect our decisions and ultimately, change our destiny. Today, I’m providing you with a few tips on how to recognize those mistakes and transform them from the old “ball and chain” into useful lessons. If you’re looking at your past mistakes as mistakes, then you’ll hear the “eggshells” with every step. But if you look at your past mistakes as gifts, then you can set yourself free, my friend. Your mistakes are your GPS to your fortunate present and happy future. These gifts have taught you what feels right and deserves repeating and what needs to be tossed away from your patterns. As Tony Robbins says: “Life happens for you and not to you”. And so do these “gifts”. If you choose to see them as mistakes and problems of the past, you’ll be playing the “victim” role in your own life. You think you’re hanging on tight but you’re losing control as you move forward. And if you choose to see them as gifts, the reason they happened (for you), and take your lessons from them, you are in control of your happy life and freedom. They’re your key to your growth and limitless possibilities. People who constantly live in their past and drag its pain along, have their heads turned the wrong way while driving through life! It’s a tough journey to travel if you’re looking the opposite direction while moving towards your destination. Don’t you think? Wanna be a great driver again? Imagine yourself without the strings. Bring those emotions back to your body. You’ve been there before so it shouldn’t be too hard. After your dark experiences, walk the path back to the light. Make that life a possibility and a priority again. Imagine yourself walking through a pitch dark tunnel and telling yourself to keep walking till you see the light. I do that for myself every time. I give myself no other option: No turning around or stopping. Just walking towards the light as it gets brighter… just straight ahead. It’s all about your focus. Which direction are you looking at? If you’re scared then it’s time to change your focus. The choice is all yours. Work it to your advantage. Another form of “imprisonment” is repeating the same patterns over and over again, just like sitting in a merry-go-round that doesn’t stop! I understand that it’s very hard to identify your own patterns in order to become fully aware and make change happen. If you’re too trapped, too deep, too busy, too confused, and don’t know where to start, there are people out there who can help you: your friends, family, and those who love you the most. These are the people who will be most honest with you when ask for their true opinion. They want what’s BEST for you. Their eyes are your mirror. You have to release the dark fears twirling in your mind and share your emotions, concerns, and thoughts with your loved ones and reach out for their help to point out your patterns. 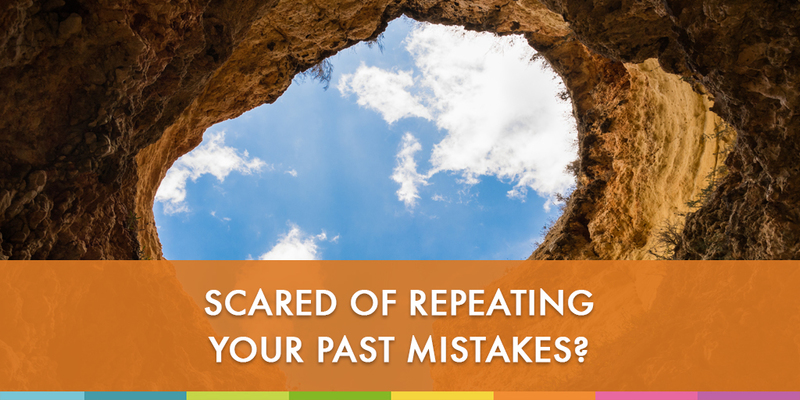 Speak up if you’re really tired and scared of repeating your past mistakes. Using your voice will set you free from the pain. Past mistakes do not repeat themselves all by themselves! You, my dear, are in control. So if they are being repeated, the control is all YOURS… either way. Make your choice today and stand by it. We build high walls around ourselves for protection not realizing we just blocked ourselves in from the outside. The walls make a good excuse for not daring to step outside into the unknown and help us retrieve back to the safe corners of the past. The walls may have served your purpose to heal your pain at one point, but after a while they become barriers instead and weigh heavy on all aspects of your life. Step outside, take a deep breath and fill your lungs with joy, hope, and fulfillment. That’s what you need to remember from your past to move forward… Not the pains. Once you read the blogs and the newsletters please leave your comments and questions in the comment boxes under the blogs. I will be reading and responding to every single one of them personally. Remember, your questions and comments will help others as you never know who else is reading them and can benefit from your words. Thank you for being part of the progress.